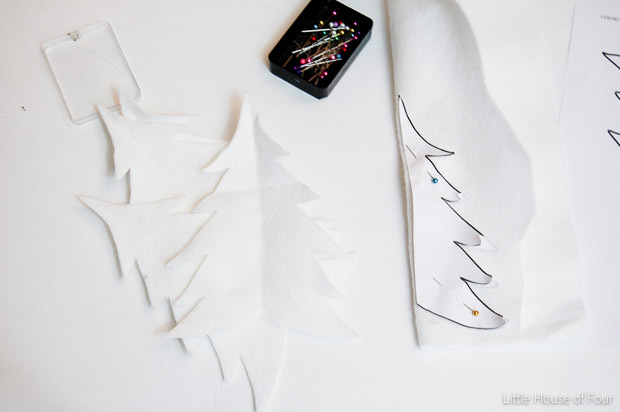 Easy and inexpensive felt Christmas trees perfect for adding a natural element to your holiday decor. 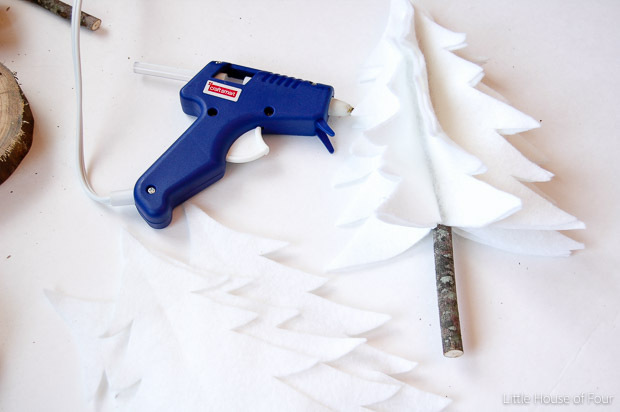 I've created a lot of Christmas and winter crafts, but these DIY rustic felt trees are probably one of my favorites. 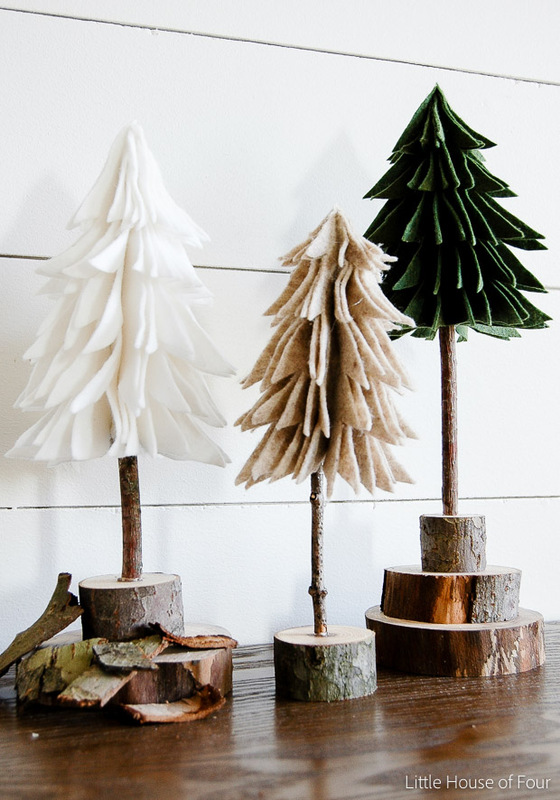 They're perfect for adding a bit of rustic charm to your holiday decor and being made of felt and twigs makes them super affordable. I actually saw similar trees recently on Target.com and knew I could make them for a fraction of the price. 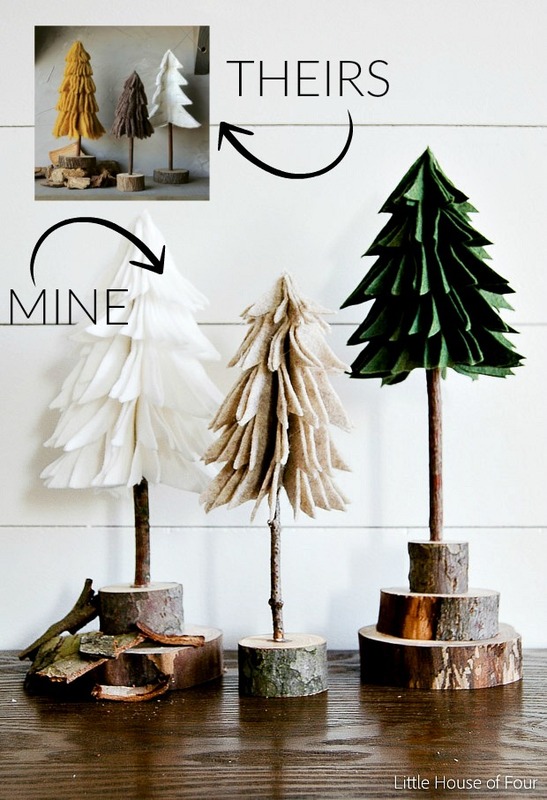 Just follow the steps below and you too can have perfectly rustic felt trees perfect for holiday decorating. 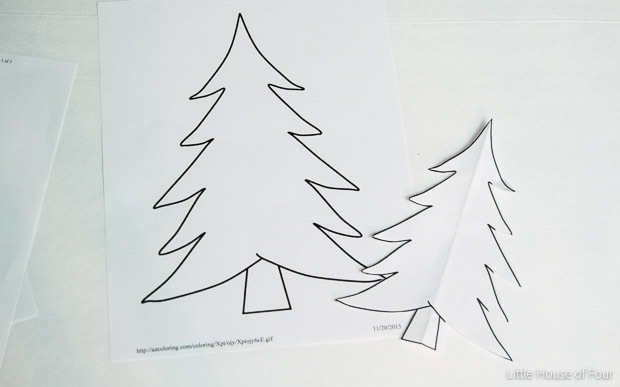 To make things easy, I searched online for a Christmas tree template and found this one. I printed it out then used my scanner to resize it down to three different sizes. 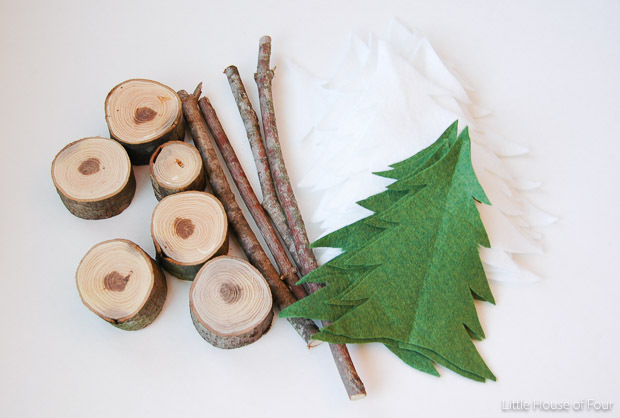 I folded the template in half then folded my felt in half and started cutting out trees. Many, many trees! After all my trees were cut my son and I went hiking in the woods for the perfect log and sticks. Using my chop saw, I cut the wood down to make the tree stands then got started gluing. 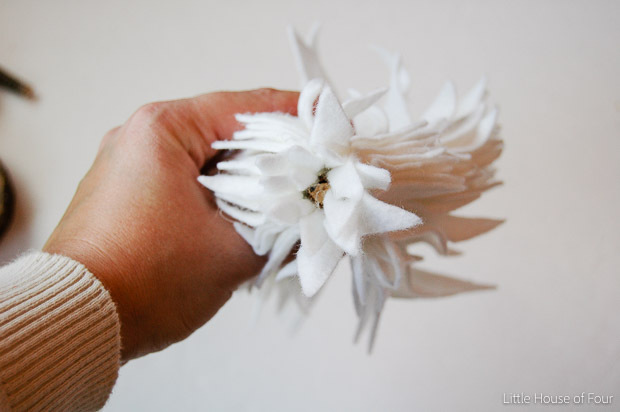 I simply folded each piece of felt in half, applied hot glue to the fold then added the felt to the stick. 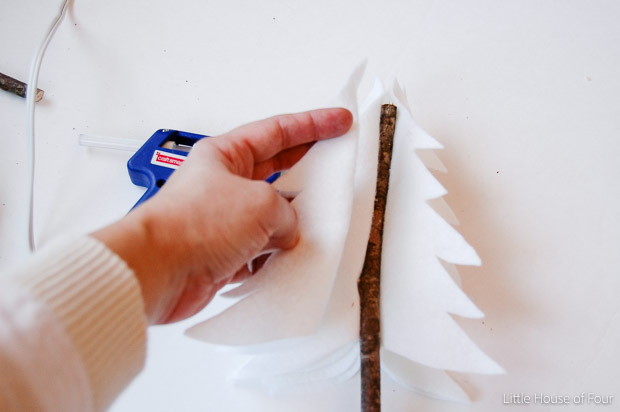 Make sure the stick is about a half inch from the top of each felt tree top. I repeated these steps over (and over and over......) until my tree was full. After I had all my felt trees glued it was time to make the "peak." To do this I added glue to the center and worked each piece into the glue until I was happy with the shape. After I had all the felt trees glued I gave each one a little trim to shape them up then glued the stick onto the wood base. I used hot glue, but I think wood glue would actually hold up much better. 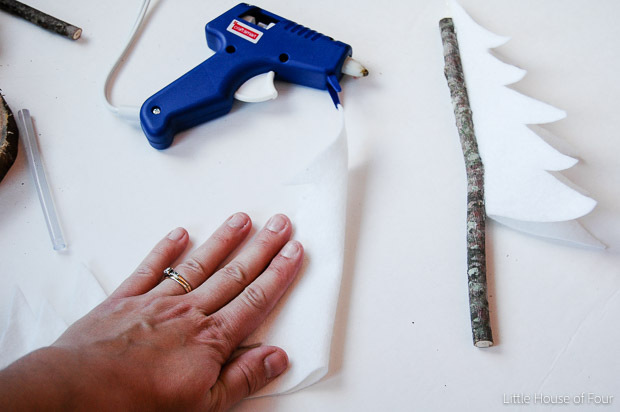 I may even end up using a drill bit to drill a small hole in the base, allowing the stick to slip down into the base. Regardless, I'm loving how they turned out! 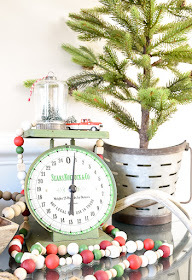 As much as I like the white and tan trees, my favorite is definitely the traditional green Christmas tree. Update: Due to popular demand, I created a video. Enjoy! 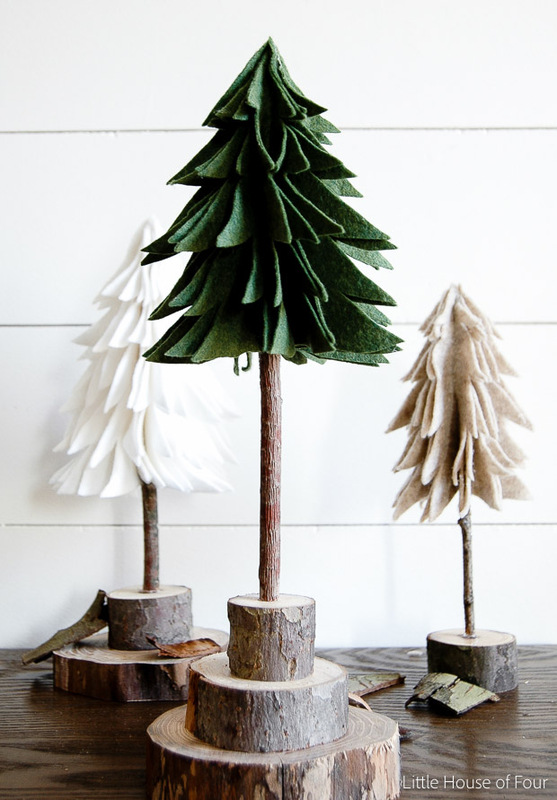 I hope you enjoyed these rustic felt Christmas trees as much as I enjoyed making them! I can't wait to see your Christmas decorations. Wishing you a wonderful Thanksgiving holiday. Thank you Cindy! Wishing you a happy Thanksgiving as well. Oh my gosh!!! 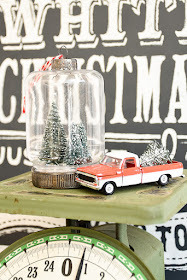 I absolutely adore these sweet little trees! SO cute! Dead ringer, except I love your colors even more! Must try these! These are amazing - I agree, I prefer your colors. Thanks for the tutorial. I love these!! And that you stacked the bases. Just adorable! Pinning away! Katie, these are the cutest ever! I think I just found our Thanksgiving Day craft for the kids! I love these, absolutely perfect! Goodness, these are so adorable, Katie! I love the different colors and the wood bases are perfect! These are SO cute, Katie! 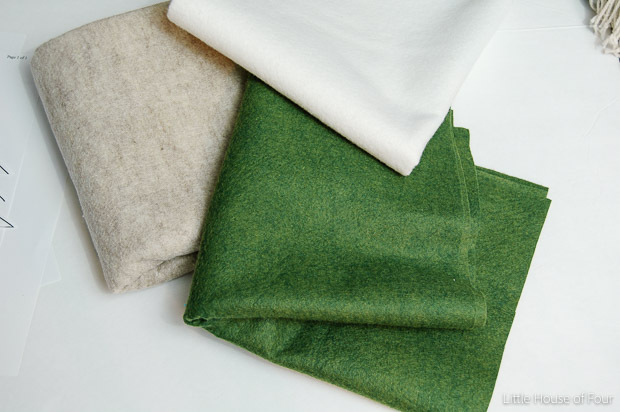 I haven't tried working with felt yet, but I've wanted to. I may just have to give this a try. Thanks for the tutorial. They are so cute! These are absolutely adorable! I think I might have to try making a few this year. :) I'd love if you'd share this (or any of your favourite projects) at our link party, Create • Share • Inspire. Link up every Thursday at 8:00 pm EST at www.aburstofbeautiful.com. Very cute trees. How tall are each of your trees? These came out great!! I have to make these! Love these! They turned out so cute. 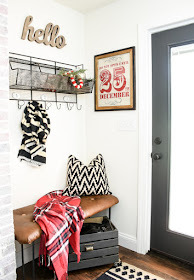 Love the rustic look! I need to make some of these. Thanks for sharing! I love project "knock-offs". I'm always amazed by how much stores charge for items that can be easily made on a budget at home. These are truly awesome...better than the original! These are fantastic! Thanks for the awesome tutorial. These are SO cute and much easier than I expected when I saw the picture! I was imagining cutting out each leaf individually for some reason! You did a great job! I love these! Heads up, when I tried to pin it, it said Pinterest blocked it because it made lead to spam. I tried a few different times, but wouldn't let me pin :(. 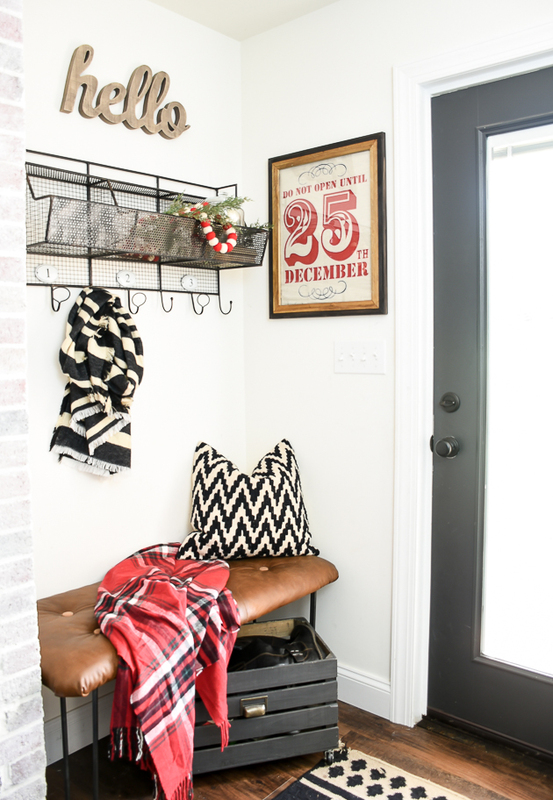 Christmas is a time for us to celebrate and it is also the time that we have to do many chores and preparations for the house and for our love ones. Writing all the list of names of those we intend to give gifts, the food preparation and of course the in and out decorations of the house. I like your trees better than the Target trees. I must try this, they are great! Super cute!! I'll definitely be making some! 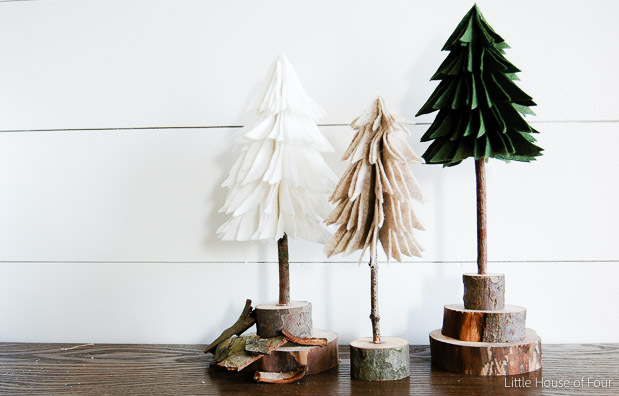 hi these are so perfect I would love to try to make these any chance you know how many tree shapes are in the tree? k. sunday p.s. great blog!! I love how you used felt for this, it gives a beautiful textured look! How did you make the wooden base? These are soooooooooooo cute! I must try to make some! How many trees did you cut out for each one? Just love these! Thank you so much for sharing this. Great tips.I am so inspired.Thanks for sharing great information with us. The content in this article is really impressive. Thanks for sharing this article. Oh I adore these! Pinning to make. So cute! Can't wait to try these! Katie, these are simply darling! Perfect for us this year with all our Christmas stuff packed away while we renovate our new mid-century-to-colonial-revival house! Wow, Colors like solid reds , gold, yellow and so on make a grouping of fall trees for a fall/Thanksgiving table scape. Thanks for sharing, great job! Just found these via Andrea's Cottage Market. My daughter and I fell in love with them! Hope to get some done for Christmas! Your trees are cuter than the originals! Love the green one!